Shrimp 101 | Sustainability Glossary | Oceanfood Sales Ltd. The high demand for shrimp exceeds Canada’s production of wild shrimp and in order to satisfy the current market, we are importing shrimp produced at high volumes which are cheaper as a result. Although shrimp import helps meet the current market needs, it also comes along with numerous environmental issues. 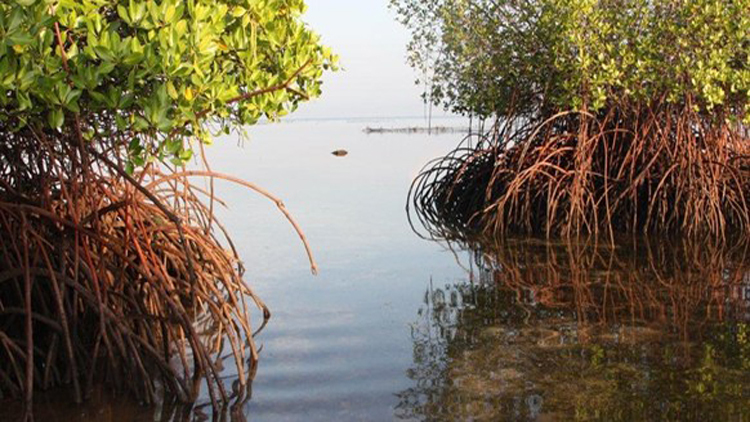 Shrimp ponds have historically been the main cause of mangrove deforestation in countries such as Thailand and Indonesia, habitats which are critical for juvenile fish survival. Some shrimp farms in countries with lack of management and/or enforcement use chemicals like antibiotics that are deemed critically important by the World Health Organization. The chemical runoff from the farms can harm the environment and an excessive use of antibiotics in shrimp farms has been shown to accelerate antibiotic resistance — a serious concern to human health. On a more positive note, many shrimp farms are now starting to practice sustainable aquaculture. The Aquaculture Stewardship Council (ASC) has banned the use of chemicals such as antibiotics and ASC certified shrimp have been given Vancouver Aquarium’s Ocean Wise® sustainability stamp of approval. The SELVA brand of shrimp is also a sustainable shrimp option. These tiger shrimp are raised in the mangrove forest which the farmers are required to maintain instead of removing. This practice — called Silvofishery — allows the shrimp to live in the mangrove forest and feed on natural resources which eliminates the issue of excess feed waste. These shrimp are also raised without antibiotics or chemicals. You could say that the SELVA shrimp are ranched rather than farmed. Recirculating Aquaculture Systems (RAS) consist of an inland tank which recirculates the water through the system after treatment. By recirculating water instead of discharging it to the environment, RAS eliminates many of the risks associated with open systems such as ponds. Shrimp are now being produced in two RAS facilities in Canada, and there are others in the United States as well. 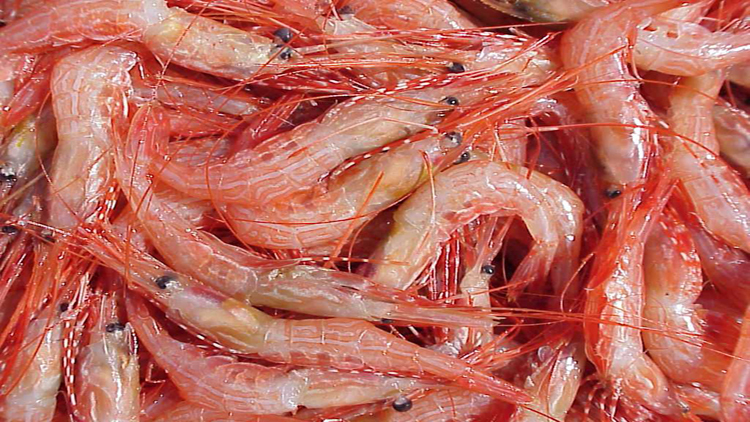 If you are wondering about wild shrimp caught outside Canada, beware of bycatch issues. These shrimp are often caught using trawls, and one of the main issues is often bycatch are threatened species such as sea turtles. Depending on the fishery, bycatch species caught in shrimp trawls can outweigh the shrimp catches 20 to 1. That’s a lot of wasted sea life for a pound of shrimp. In British Columbia, three main species of shrimp (pink, humpback, and sidestripe) are caught with trawls. Here, trawlers are restricted to certain areas of the ocean which recover quickly from physical disturbances and shrimp make up more than 85 per cent of the catch. Species such as the spot prawn in B.C. and the pink shrimp in Nova Scotia’s Chedabucto Bay are caught using traps instead of trawls. Traps are set on the ocean floor avoiding sensitive areas and have been Ocean Wise approved as a sustainable method of fishing as well. From warm-water shrimp raised in traditional ponds to trap-caught spot prawns, there is a whole range of shrimp available on the market. To ensure that you are choosing a sustainable option, look for the Ocean Wise symbol. And if you are unsure, always ask your restaurant or retailer about the sustainability of your shrimp.